The holidays have a way of bringing out warm, fuzzy feelings. 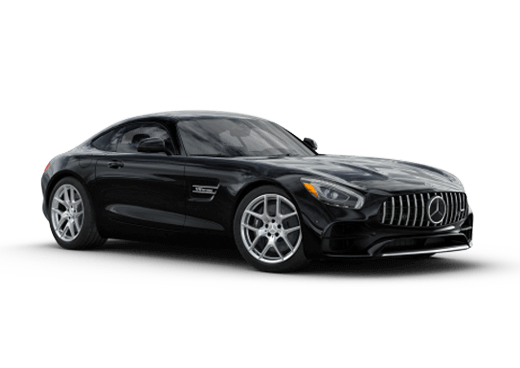 To make your holiday season even more merry and bright, Mercedes-Benz is promoting a limited-time offer: The Mercedes-Benz Winter Event. 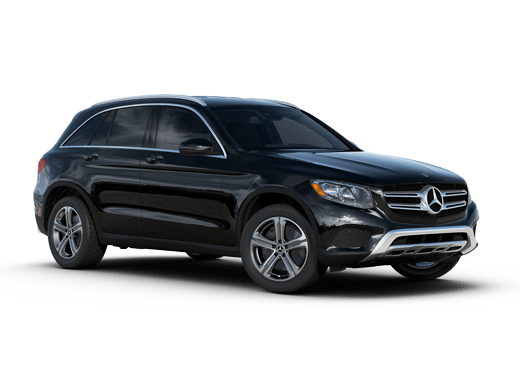 Aristocrat Mercedes-Benz is taking part in the event, giving drivers in the Merriam-area a chance at owning a high-quality vehicle, just in time for holiday travel. If you’re looking to learn more about the Mercedes-Benz Winter Event in Merriam KS, read on. We have the details you’re searching for. 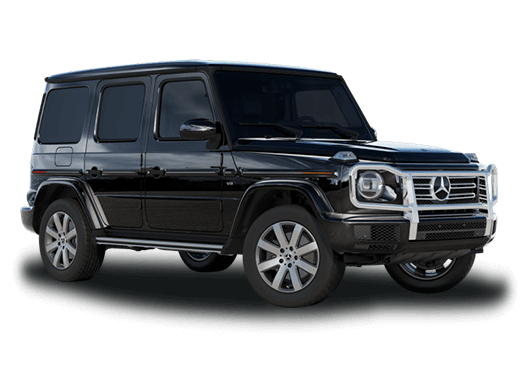 Drivers who have been shopping year-round for the vehicle of their dreams can find it at Aristocrat Mercedes-Benz. Currently, buyers can receive savings on purchase prices- up to $5,000 toward an eligible 2015 or 2016 Mercedes-Benz model. For further details, customers are encouraged to contact the dealership. There are also available lease specials, for those who prefer leasing. 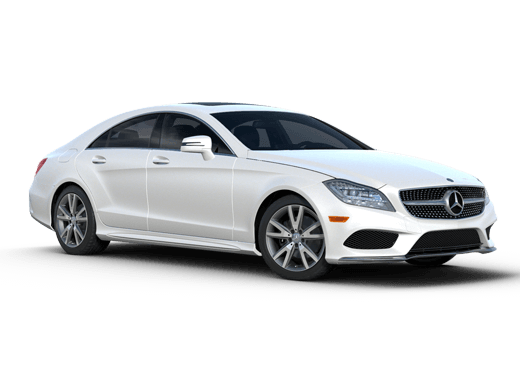 To set up a test drive, shoppers are encouraged to use the simple, online scheduling system (available here), or contact a friendly staff member at Aristocrat Mercedes-Benz. The dealership staff can be reached at 913-254-3244. So, hurry in for this limited-time event! Mercedes-Benz has you on the nice list.